A lot happens in the compressed space of time when S.B. 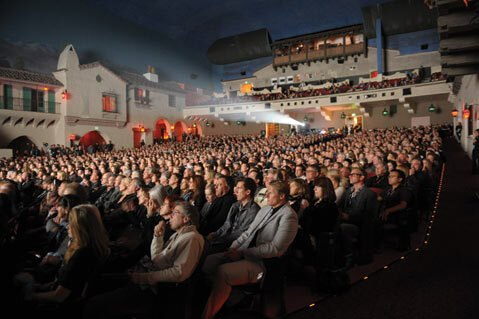 International Film Festival becomes an occupy–Santa Barbara cultural focus for 10 days and 11 nights each year. Take this year’s model, number 27 for a festival that has made great strides upward in the expanding film-festival circuit worldwide, and also a decade of work for fest director Roger Durling, who has done a remarkable job of steering said upward mobility. It all began, modestly, with Thursday’s sold-out opening-night wingding, a world premiere of Larry Kasdan’s new Darling Companion, which purports to be a dog movie but is actually a shaggy boomer yarn with too few good moments to recommend it to the world outside of Kasdan fans. By Monday morning, a typically dense thicket of finer films — with special emphasis on the power of the international component, as always — had been screened, and the festival gained the added, peripheral glow of SAG award news. 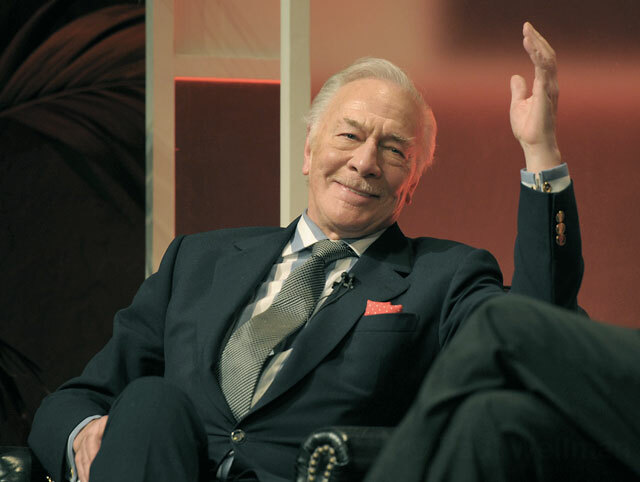 Among the winners were several actors who have graced or will grace stages in town, courtesy of the finger-on-the-pulse SBIFF tribute roster, including Viola (The Help) Davis, Jean (The Artist) Dujardin, and Christopher Plummer. SBIFF stays the same in many ways, thankfully, but also changes as it goes. Previous compass points of international cinema, such as Eastern Europe and points northward, have been switched for sidebar series of films from France and Israel, and foodie- and music-oriented titles (including the feisty fun comedy Vinyl and a surprisingly fair-minded Under African Skies, on Paul Simon’s controversial Graceland adventure, 25 years later). As usual, the generally strong Social Justice documentaries balance out the fictional forays into the world’s turnings, and the ongoing Spanish/Latin American Cinema sidebar lends a forum to life and cinema in the “other” America. Among the French films of note, some are more slick and commercial, including J’aime regarder les filles, Declaration of War, and the revealing WWII saga Free Men, and some are more cinematically striking and experimental fare: the slyly powerful Heat Wave (Après le sud), with an inside-out Rashomon-like structure, and the strangely bewitching Iris in Bloom, a kind of Godardian-discoursing–meets–teen-angst flick in which ideas amount to surrogate eroticism. The Belgian film The Giants (Les géants) is a visually beautiful, sharply crafted bit of melancholy and mischief, about negelected teenaged boys being boys. Sexual angst of an entirely different sort, mixed with actual and festering violence and criminal doings around the Flemish meat market (you heard it right) makes the staggeringly affecting Bullhead, Belgium’s Oscar bid and a late addition to the SBIFF roster, one of the best of the fest. Another film that seized my senses out of a few handful seen by press time was Think of Me, an unexpectedly poignant American film about a Las Vegas–based single mother’s fight to survive with dignity intact. The South African Lucky deals movingly with a village boy’s determination to go to school and transcend his station, and Starbuck, which I’ve yet to catch, appears to be a crowd-pleaser. Italy’s Horses (Cavalli) is another sweetie, which plays like a warm yet hard-life folk tale with rugged and rustic flavors and luminous visuals. Another factoid from the Things Change file: This year’s glossy preview trailer, seen countless times during the festival, is a return to the old popcorny-digital Hollywood hooha, a retrenchment after last year’s cheeky cool number by teen videographer Harry Bossert and Santa Barbara’s own irony-herder music man Parry Gripp. Order has been restored. Speaking of musicians outta the 805 in the SBIFF, check out this Saturday night’s silent/live extravaganza, when S.B.’s Gardens & Villa play live to Murnau’s silent-film classic Faust at the Lobero. Other calendar markers include the often illuminating “Directors on Directing” panel (Sat., Feb. 4, 11am at the Lobero) and more films than you can shake a brochure at. 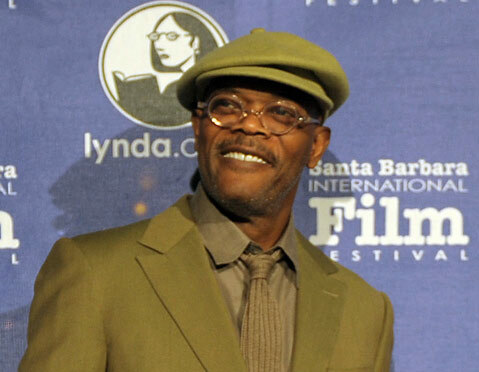 For avid or casual film buffs, SBIFF is a great chance to get lost, while the getting’s good. From the living/breathing-artist corner, no doubt the real pinnacle of cinematic artists in the house/town this year was the arrival of the mighty Marty Scorsese, unquestionably one of the great American directors and currently basking in the glow of the widely beloved Hugo. Scorsese’s tribute night on Monday was among the most fascinating and filmic tribute evenings in memory. He’s got an active mind and a way of mixing street wisdom and scholarly passion for his medium and of covering a wide waterfront when he launches into his brainy and friendly patter. He’s not one for easy sound bites, thankfully. 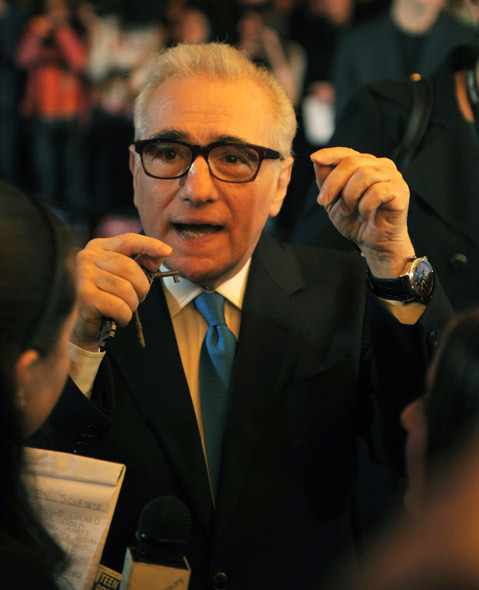 Instead, Scorsese spoke freely about his life in the movies, going back to when he was an asthmatic kid taken to the movies by his father, and the full circle as he teaches his 12-year-old daughter, for whom he essentially made Hugo, about film.